Adelaide has a reliable destination to get cure for all of its cleaning problems, and the name is Cleaning Day! We are a 20 year old local company of Adelaide, delivering quality cleaning services at the lowest prices. We have on board some of the most talented certified & licensed cleaners who are equipped with latest cleaning tools to deliver a pleasant cleaning experience to our customers. Our cleaning services include carpet cleaning, curtain cleaning, flood damage carpet restoration, tile and grout cleaning, and upholstery cleaning. Call us if you wish to get value for money for any domestic or commercial cleaning service. Our state-of-the-art truck is a mobile plant, not just a retro-fitted van. Our technicians are certified in the approved methods of cleaning and revitalizing commercial flooring. 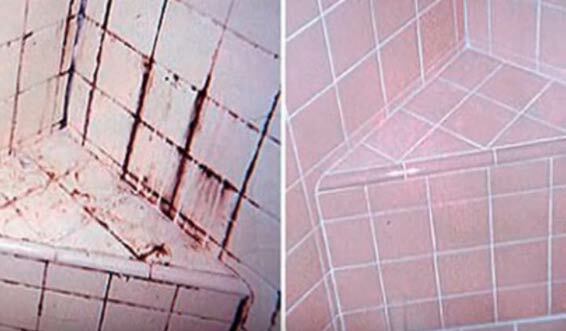 We achieve the truest deep clean with our 4-step process: pre-spray, agitate, re-spray and rinse. We are the only national, recognized service provider that focuses 100% on commercial-only accounts. Patent-pending heat management technology – the hottest water to maximize clean. 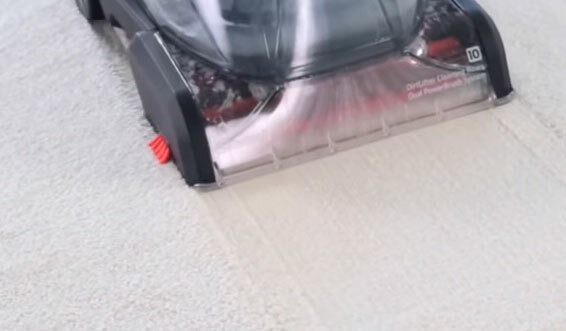 The powerful extraction system allows carpet to dry within a couple of hours, not days. We make contact within 24 hours after service to ensure satisfaction. Fill in the form below and we’ll be in contact to give you a fee quote! Carpets are a sensitive part of your decor that demands regular cleaning. Dirty carpets are an invitation for various diseases. With Cleaning Day Adelaide, you don’t need to worry about your carpet’s hygiene anymore. We deep clean your carpets using eco-friendly solutions that get rid of all types of germs, bacteria, allergens, and contaminants. What’s more? We are here to do carpet stain removals and carpet mould removal too. Curtains make your homes/offices more beautiful by adding beauty to your windows. But do you know they get dirty with daily usage? It is suggested to get your curtains professionally cleaned once every season to avoid deteriorating the indoor quality. 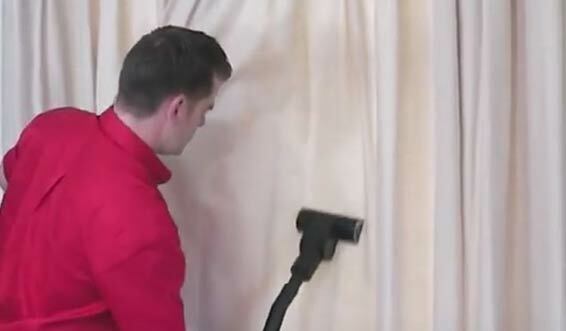 We deliver affordable curtain cleaning solutions all across Adelaide. We have means to provide both on site curtain cleaning and off site curtain cleaning. You can get the one you want, whenever you want from Cleaning Day! Cleaning Day is a reliable name in Adelaide for providing quick and effective flood damage restoration services. We understand that flood damage requires not just professional cleaners but compassionate staff. We have a core team for flood damage carpet restoration, which is always ready to deliver restoration services on emergency basis. 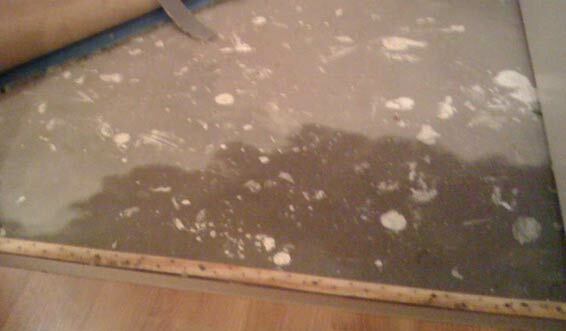 Carpet steam cleaning and carpet sanitizing are a part of our flood damage restoration. This ensures that the cleaned carpet is 100% hygienic and safe to be used again. Cleaning Day’s extremely efficient tile and grout cleaning services are backed with our two decades of cleaning experience. We are here to give a new look to your floors by eliminating dust, stains, and contaminants from your tiles and grouts. We have a wide range of services for tiles and grouts that can save you from costly tile/grout replacement. So if the colour of your tiles is fading away, don’t fret. Just give us a call and we will take care of the same. Cleaning Day provides eco-friendly upholstery cleaning services to Adelaide homes and offices. We are equipped with the contemporary cleaning tools that are highly advanced. Along with that, we use chemical –free eco-friendly cleaning solutions that bring out the best in your upholstery. 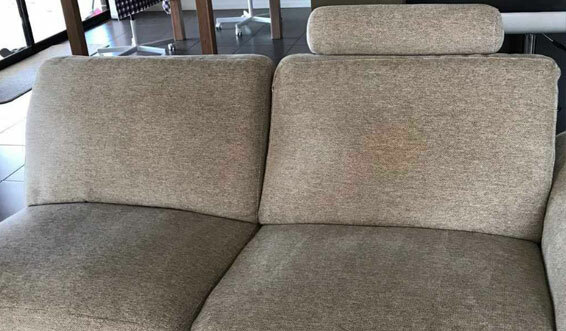 Our aim is to provide deep cleaning of the upholstery (be it lounge, love seats, recliners, chairs, couch, or sofas). We are also experienced for cleaning microfiber and leather upholstery at an affordable cost.